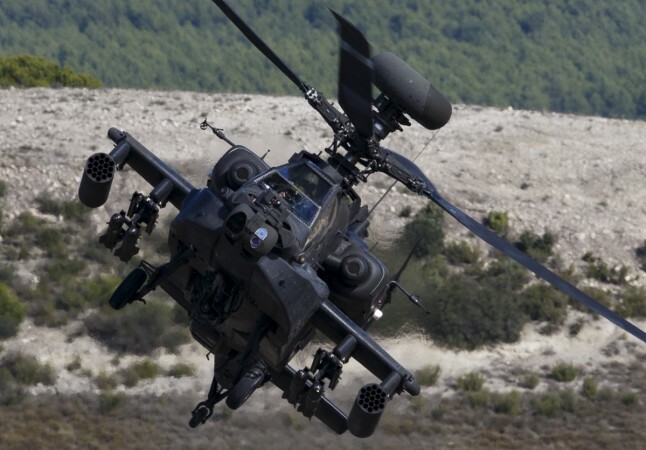 India will be buying these six AH-64E Apache attack choppers from the United States at a cost of $930 million. 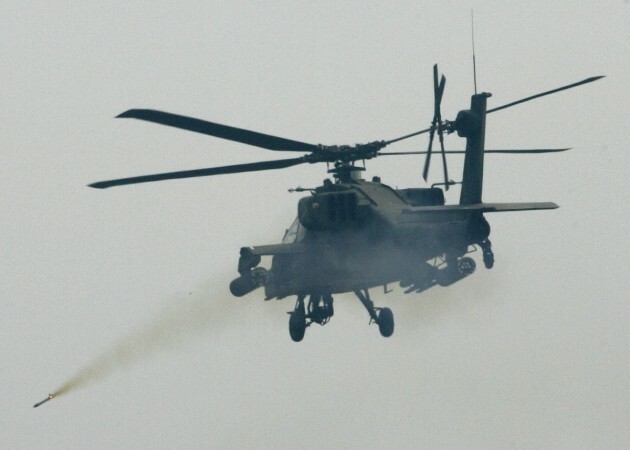 The United States government has approved a deal to sell six AH-64E Apache attack choppers to the Indian military at a cost of $930 million. The State Department on Tuesday said that the agreement has been passed to the US Congress for approval, said AFP. If all goes well, then India will soon get six of these armed helicopters in a few years. The Defence Acquisition Council of India had approved the purchase of six Apache choppers in August 2017. Before that in September 2015, the Ministry of Defence had ordered 22 AH-64E Apache helicopters for the Indian Air Force. The aircraft delivery is set to begin in 2019. These Apache choppers will add more teeth to the armed forces of India. These flying tanks are capable of engaging targets on the ground, such as enemy infantry and armoured fighting vehicles. 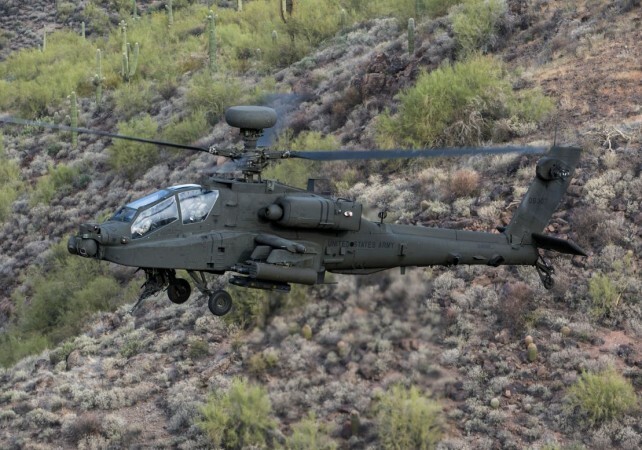 "This support for the AH-64E will provide an increase in India's defensive capability to counter ground-armoured threats and modernised its armed forces," the US Defence Security Cooperation Agency said. The choppers will serve as major air assets in the Indian defence sector by becoming a major component in tank battles along the western front of India. Owing to the good manoeuvrability, these choppers are competent enough for a nap-of-the-earth flight, that is flying at a very low-altitude flight in order to avoid enemy detection. This is will make it easy for the pilots to escape an attack in a high-threat environment like the India Pakistan border. 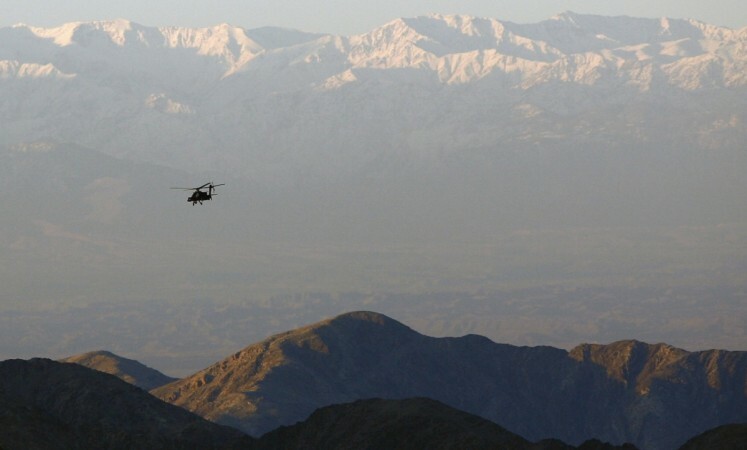 These US choppers also have the ability to easily slip around mountains for cover. They can also be a primary weapon against Chinese forces in case of a conflict, reported Economic Times. The attack helicopters can be utilised by the Indian Army in land battles, especially in deserts and semi-desert regions. These air assets are capable of carrying out quick and destructive air assaults. "The damage that this helicopter can cause to an enemy tank is greater than what can be caused in tank to tank battles," ET quoted an expert as saying. The English daily also added these choppers are designed to fire from a point which is out of the range of a tank fire. Another ability of these air tanks, which may give India an upper hand during a battle with Pakistan is that these helicopters cab easily bust bunkers in the mountains. The US Defence Security Cooperation Agency also added that India will have no difficulty in absorbing the helicopters and support equipment into its armed forces. "The proposed sale of this equipment and support will not alter the basic military balance in the region," the agency asserted.